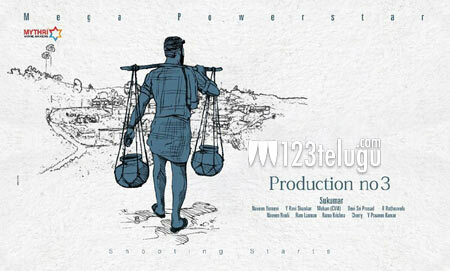 Now that the film has been launched, the pre-production formalities of Ram Charan’s new film are on in full swing. The makers are busy making some due plans to film this project in the countryside of Andhra and Kerala. Meanwhile, the latest news is that the team is also busy working on the title of the film. As the film has a village backdrop the makers are in talks to have a very earthy title for their film. Sukumar directs this film which is produced by Mythri Movie. More details of this project will soon be out.